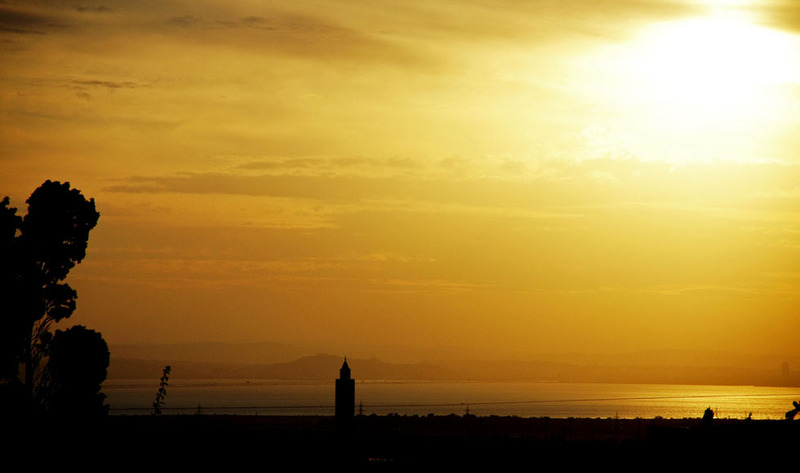 Tunisia, lying on the Mediterranean coast of Africa, is the smallest of the three Maghreb states. Bordered by Algeria to the west and Libya to the southeast, Tunisia is 130km southwest of Sicily and 160km due south of Sardinia. 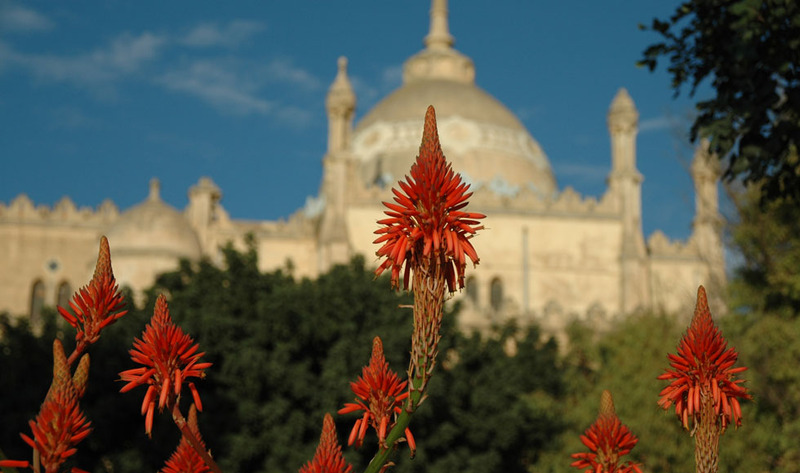 The most pleasant periods to visit Tunisia are in spring and autumn. Desert temperatures can be very high in the summer. Winters tend to be mild with some rain – rainfall is at a peak during October – December. 163,610 sq km (63,170 sq miles). The official language is Arabic. French is the second language, Italian is spoken in major cities, and English and German mainly in tourist resorts. The principal religion is Islam; there are small Roman Catholic, Protestant and Jewish minorities. Tunisia is best known for its beaches and large resorts but this small country has much more to offer the discerning visitor. 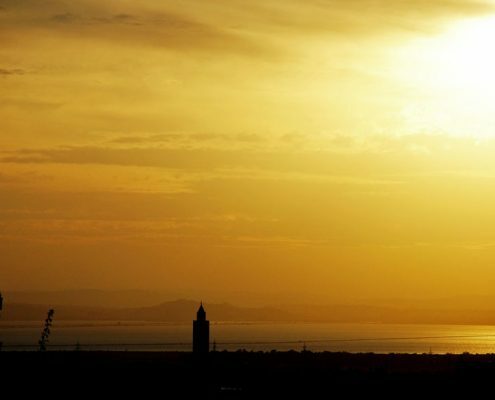 Tunis, the capital, is a large and relatively modern metropolis, a gateway to Africa with the vast stretches of Sahara Desert to the south of the country. Within the modern capital lies the Medina, one of the most spectacular, and best preserved, medieval cities in the Islamic world. In Central Tunisia Kairouan is the most sacred city in the country and Islam’s fourth most important centre after Mecca, Medina and Jerusalem. Historic Roman sites include Carthage, Dougga and El Jem, Tunisia’s giant amphitheatre. Jerba (Djerba) is certainly one of the country’s main beach destinations; a popular recreation area as far back as Roman times. The island is predominantly flat, covered in palms with an outstanding selection of classic white sandy beaches and clear turquoise water. 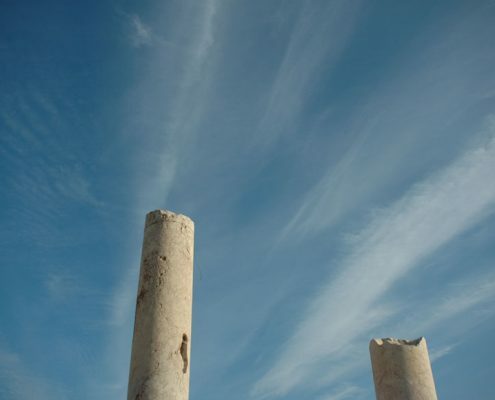 The Chott el Jerid is the focal point of Tunisia’s desert adventures. Tunisia is rich in culture and history – Romans, Arabs, French, Spanish, to name but a few, have had a major influence on Tunisia’s development. For thousands of years immigrants have played an important part in the Tunisian way of life resulting in strong affiliations with Europe, Arabia and Central Africa. French influence is strong in food – pastries and fresh baguettes abound- but so do Middle Eastern spices and Mediterranean olive oils. 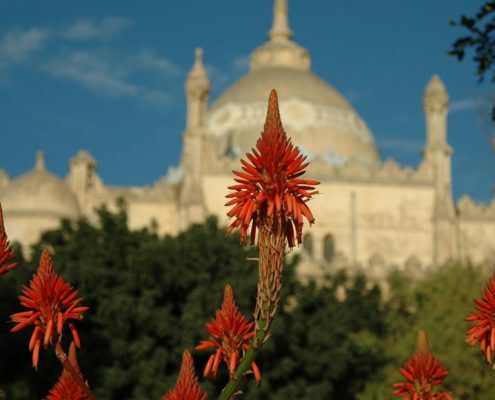 Though Tunisia is Arabic in culture and tradition, it is certainly one of the most tolerant of Muslim societies, with alcohol permitted and women choosing whether or not to wear a veil, allowing for a more laid back exploration of Islamic culture. Tunisia caters for sun-seekers, historians and adventure lovers, as its varied landscape ranges from empty beaches to dramatic cliffs to cities rich in ancient culture. It boasts nearly seven hundred miles of coastline, as well as inland woodland and the stunning Sahara Salt Mountains. Tunisia has been ruled by many in it’s history. 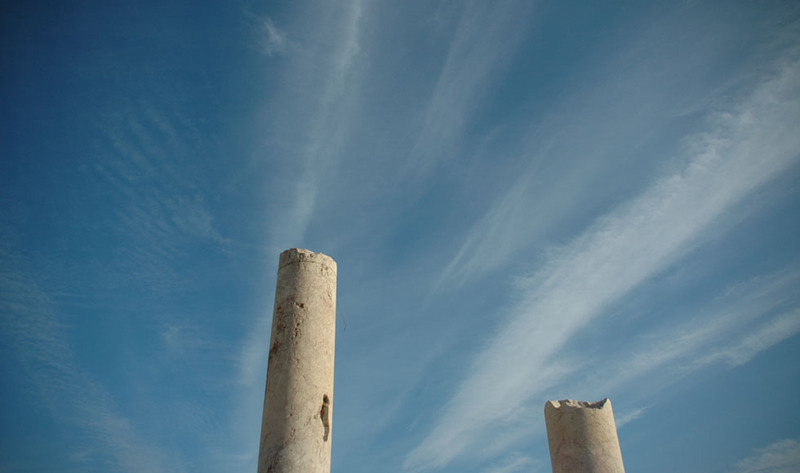 The Phoenicians settled in Tunisia in around 1100BC, founding the city of Carthage some 200 years later. As Rome weakened, the Byzantine Empire, then the Arabs and finally the Ottoman Turks in the 16th century ruled Tunisia. much later the Italians held influence before French troops invaded from Algeria in the 1860s and Tunisia became a French protectorate. In 1956 Tunisia gained independence from France and Habib Bourguiba became the country’s first president. His government was responsible for great changes such as public education. There were intense and large-scale public protests over unemployment and freedom of speech in late 2010 and early 2011, which provided the inspiration for a series of uprisings across the region that became know as the Arab Spring. President Zine El Abidine Ben Ali – who had succeeded Bourguiba and been in power since 1987 – was forced to stand down. Following elections in 2011, the moderate Islamist Ennadha party won 90 seats in the 217 member Constituent Assembly. Secular Tunisians, women in particular, remain concerned about the growing influence of ultra-conservative Islamists and the long term possible repercussions on women’s rights.